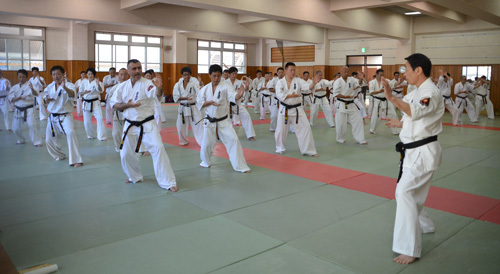 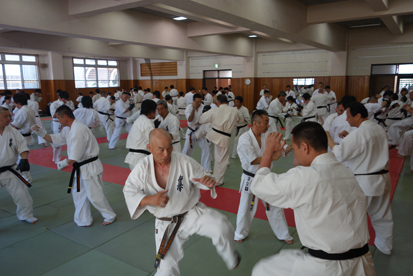 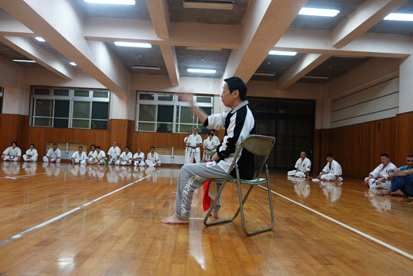 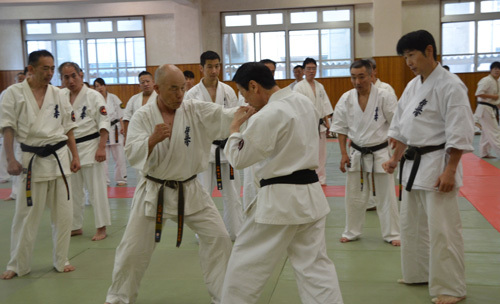 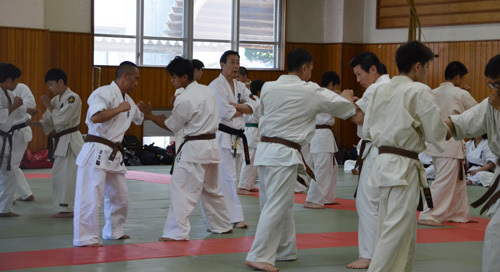 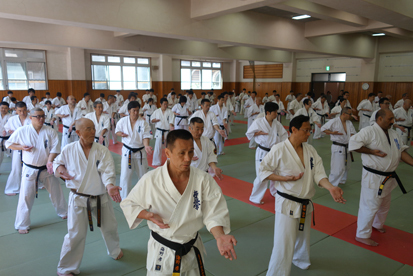 We held advanced seminar in Shizuoka city(by Hanshi Oishi). 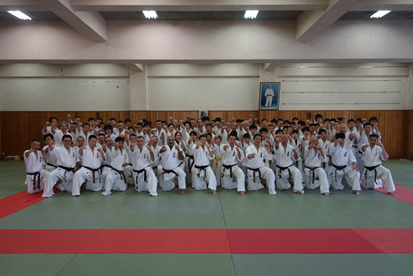 116 people attended the seminar(with Shihan Raja from pakistan, Shihan David from Russia). 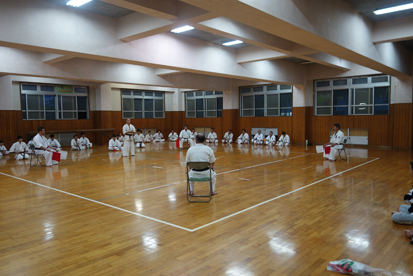 ◆2nd day, We did a review yesterday in the morning(Kihon and Kata). 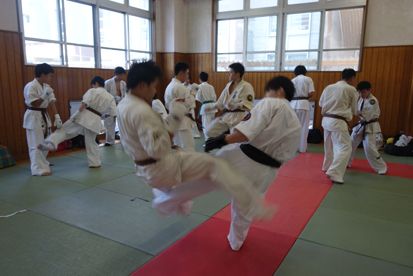 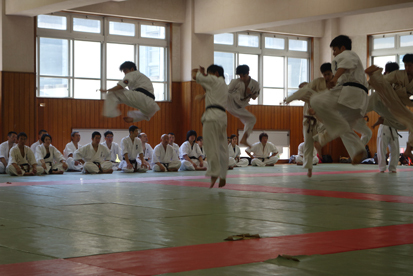 In the afternoon, We did Kumite(50R) everyone.